In a January 30, 2019 interview Governor of Virginia, and pediatric neurologist, Ralph Northam, said that the resuscitation of a newborn baby who survives an attempted abortion was something to be discussed and agreed upon by the mother and the abortionist her physician after the baby was 'made comfortable' while awaiting his or her fate. 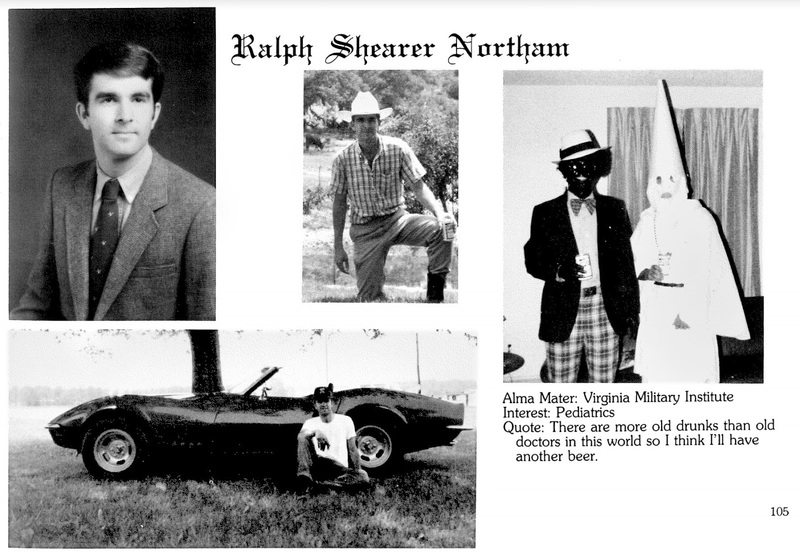 Not long thereafter, a 30-something year old photograph of him in a racially offensive costume was revealed and proved to be far more threatening to his position as Governor, somehow, but I won't waste time on that. The Bill is brief and very clear in it's description, and although I'm not fluent in legal speak, I could find no hidden details that suggest or elude to an opening for future criminalization of abortion, or making the procedure illegal. There are so many issues that divide us, politics, race, sexual preference, religion, etc. But something we all share is life. We all were brought into this place, and we'll all leave eventually. Granted, our entrance and exits will vary but the results are the same. We are born, and we die. There is no justifiable argument against assisting a newborn human struggling for it's life. Which is why it's so disturbing that this bill failed in a vote yesterday. Those who would let a child who survived being ripped from what should be the safest place, their mother's womb, die later, without aid, are named below. If you'd like to ask them why they'd allow a baby to die while the mother and a physician stand by and do nothing, I've included links to their contact pages provided on the senate dot gov website. Cory Booker, Bernie Sanders, Kirsten Gillibrand, Kamala Harris, and Elizabeth Warren have all announced their candidacy for the 2020 Presidential election. Are you comfortable voting for any one of those people knowing that they voted against a bill that protects a child born alive? Personally, I'm not even comfortable knowing that these types of people are walking around free. I always appreciate your affection...it means a lot, for sure, because you're super-cool.